Speaking of makeup, my most important issue is a flawless skin. 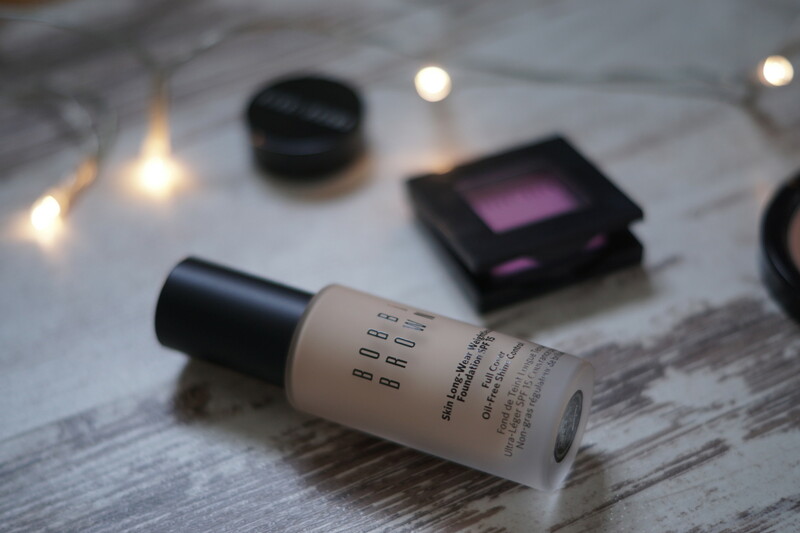 Of course, a good foundation can completely change the game and improve the whole bunch of skin imperfections, but it´s not always easy to find the right one. I see it regularly how girls choose a wrong color or an undertone or just pick a foundation for a completely different skin type. 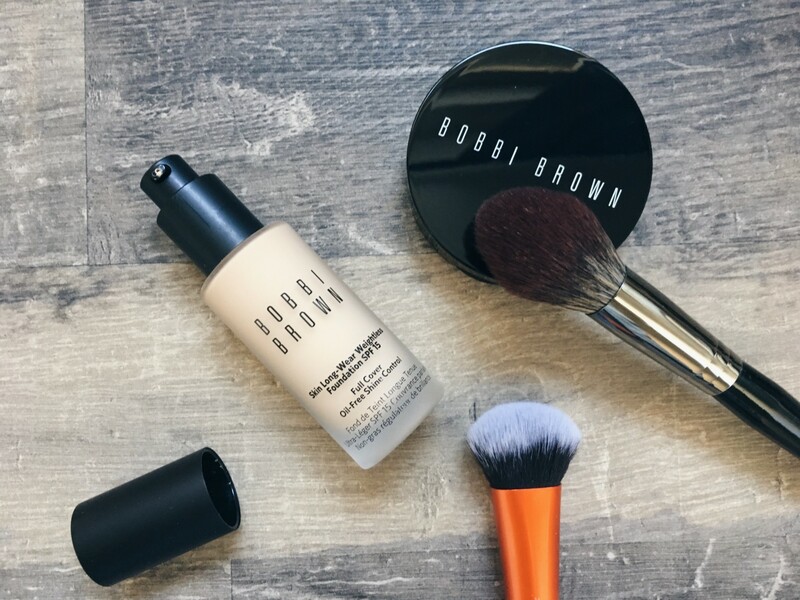 Years ago, I tried foundations by Bobbi Brown for the first time and that very moment I knew that I had found the foundation which suited my skin tone just perfectly. The brand has an extremely wide spectrum of different shades, so, it doesn´t matter how fair or deep your actual skin tone is, you will find your perfect shade by Bobbi Brown. 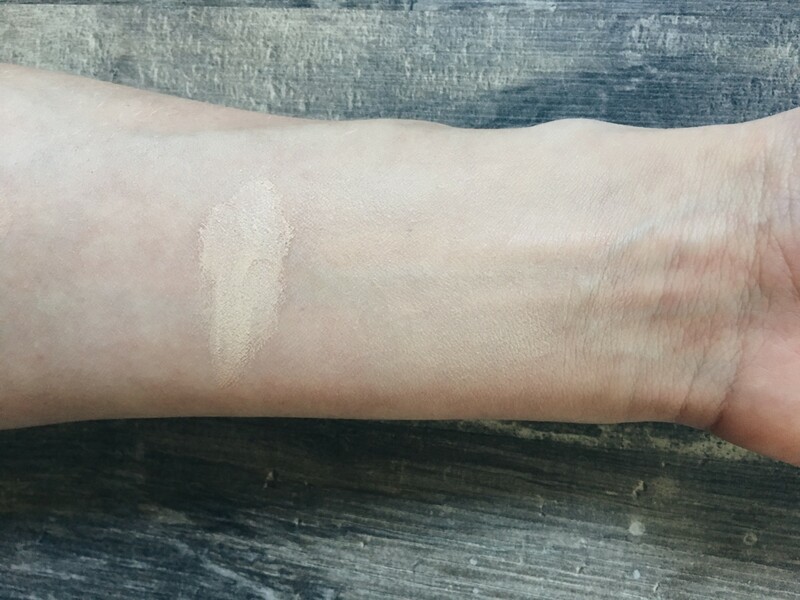 As for me, my shade is “warm ivory” and it looks amazing on my skin. The best thing about this brand is that the names of the shades are the same in all lines. This makes the whole thing much easier and I can even order a new foundation online without testing it in the store. Recently, Bobbi Brown came out with the new foundation “skin long-wear foundation SPF 15” and I knew I had to try it. Today, I want to share with you my experience with this product and mention the pros and cons of it. Like all foundations by Bobby Brown, this one is also in a glass bottle of 30 ml with a pump. I personally love products with a pump because it´s a great way to use it without touching it with the fingers and getting bacteria in it. Additionally, a pump protects the product from the air, which lets it be good for a longer time. A glass bottle also gives me a touch of quality and style of the product. The packaging is definitely a pro for me. The first thing I noticed was a strong, perfumed scent the foundation had. Actually, all foundations by Bobbi Brown I tried, did smell quite neutral and I preferred it much better. I don´t like makeup products with a strong scent that much. I wanted to apply it with my beauty blender which is the perfect tool to make every foundation, even the thickest one look amazing on the skin. But that time the beauty blender didn´t work out. I just couldn´t use it because the foundation had been soaked right into it and got dry immediately. Then, I decided to try it with a duo-fiber foundation brush and the process begun. Though, in order to apply the foundation evenly, you should apply it extremely quickly because otherwise it will dry on your skin within seconds and you won´t be able to do anything against it. To me, it´s too much stress and I could clearly see how it got dry directly on the brush. Another irritating thing about this foundation is how sticky and tacky it becomes on the skin. Even after some hours after having applied it, it still would feel this way. Though I learned how to solve this problem by just giving a thin layer of my setting powder by La Prairie as a finishing step. The foundation is supposed to be a full-coverage product, but to be honest, it´s definitely not. I would say that it has middle coverage because it absolutely didn´t cover a little pimple I had on my forehead at the moment I tried it for the first time. Additionally, to make a proper coverage took me four pumps instead of just two which I normally need for the whole face. Despite all negative issues mentioned above, I really like how this foundation looks on my skin. It gives me a flawless but natural-looking skin. 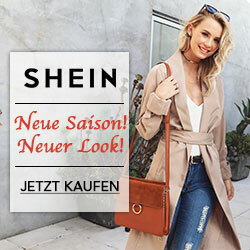 It also doesn´t oxidize which makes the shade “warm ivory” my perfect match. Besides, it stays pretty the whole day long and looks as if you´d just applied it. I actually have a dry skin, especially in winter, but this foundation (recommended for normal and combo skin) doesn´t feel uncomfortable on my skin. It doesn´t cause tightness or dryness. Last but not least, I want to say that even having so many cons, I´m not mad at this product. I like how it looks on my skin and I use it from time to time. I could imagine this foundation doing a great job in summer because the skin doesn’t get shiny much longer with it. 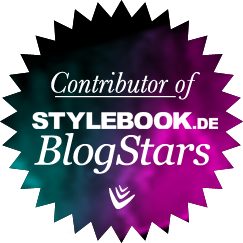 I also don´t need it exactly to be a full-coverage product, so the medium is quite good to me. Still, it´s definitely not an easy product to use. This is one of those, where you are to be in dark trying this product work for you to make it look good. Thank you for your honest review. I need to get a new foundation. You´re very welcome, my dear!